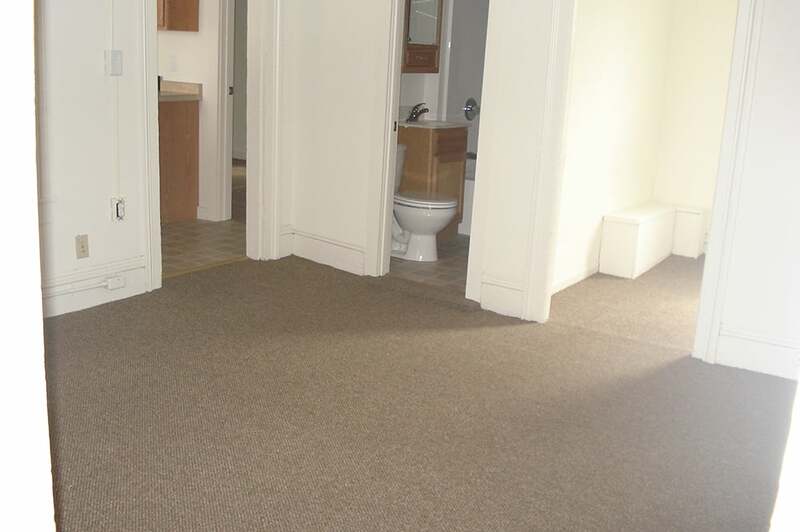 This house features spacious and sunny two and three bedroom apartments. 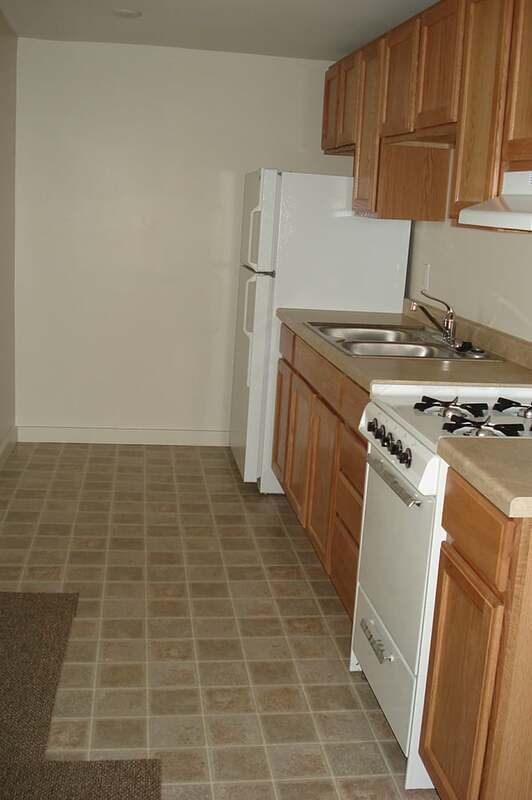 The building is located just minutes away from the Capital Square, UW Campus and Lake Mendota. 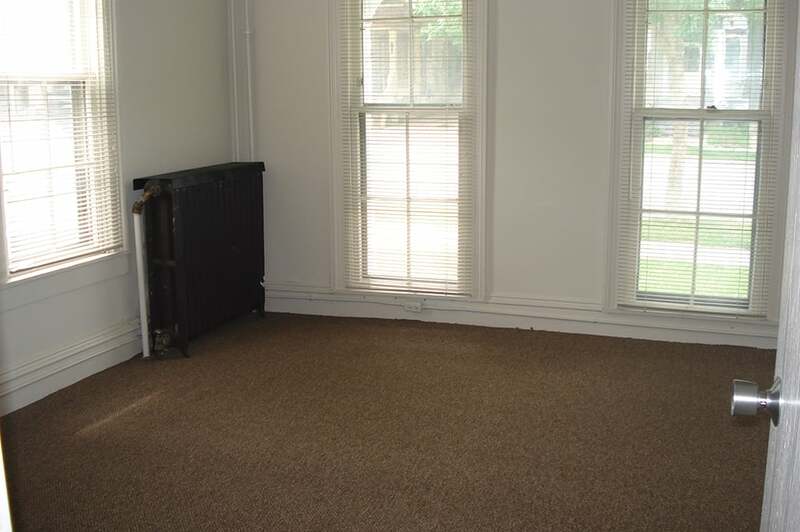 These apartments have large bedrooms. 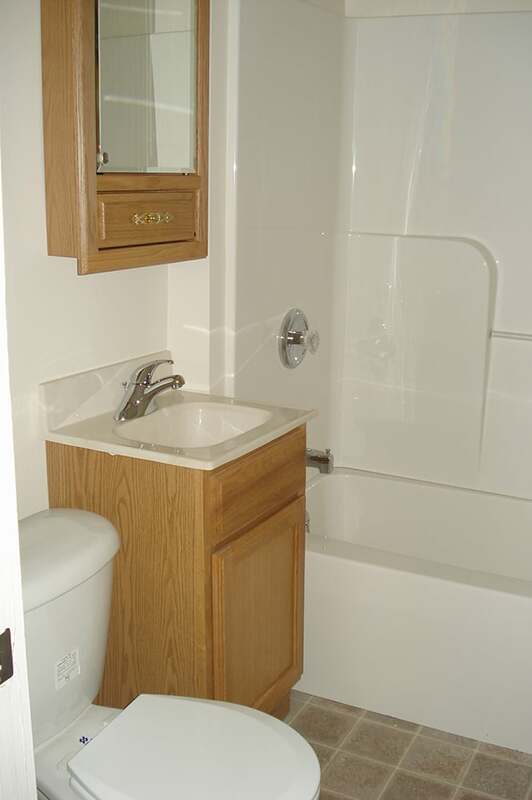 All utilities are included in the rent! Off street parking is available with a separate agreement. Pets are negotiable.